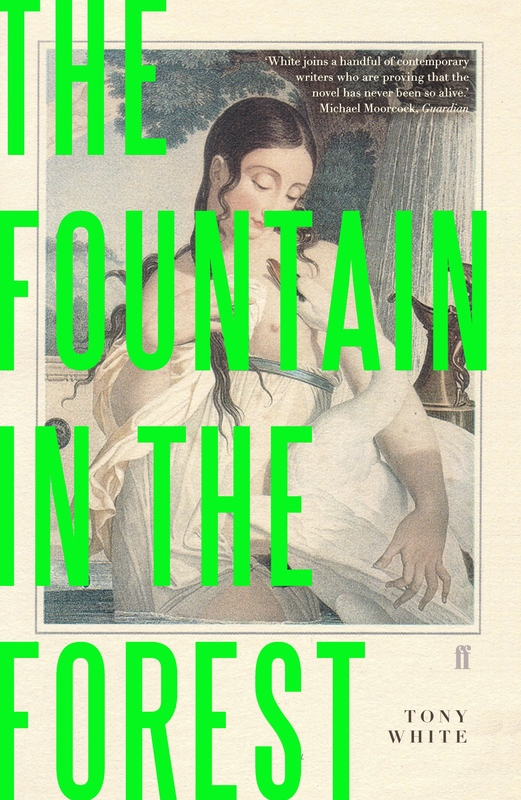 Shifting between Holborn Police Station, rural 1980s France and the Battle of the Beanfield at Stonehenge, The Fountain in the Forest is a crime narrative with a difference. This is an ambitious, iconoclastic novel – an avant-garde linguistic experiment and meditation on liberty. Tony White is the author of five novels, including Foxy-T, former literary editor of the Idler and has written for The Guardian and New Statesman.